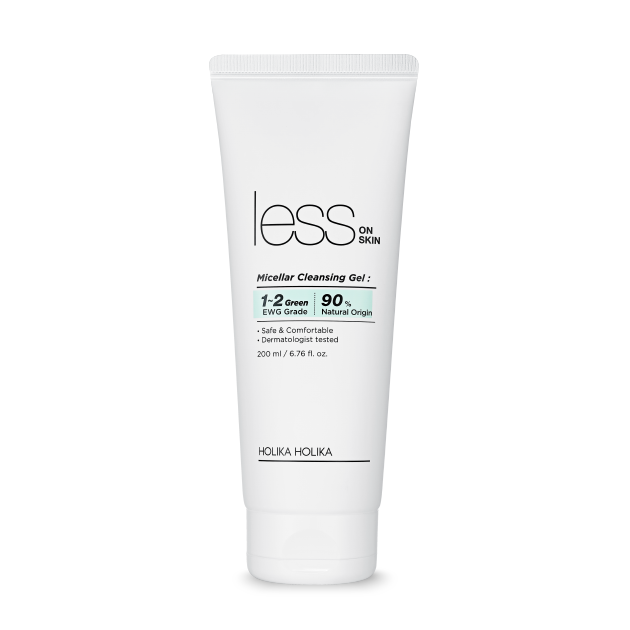 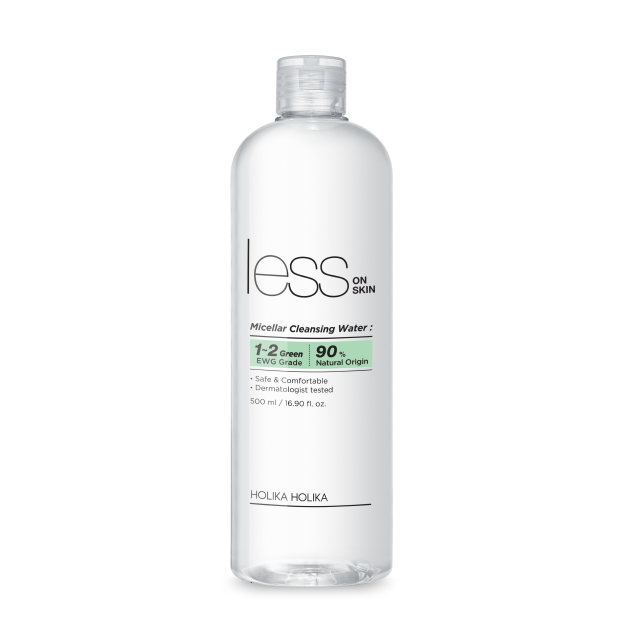 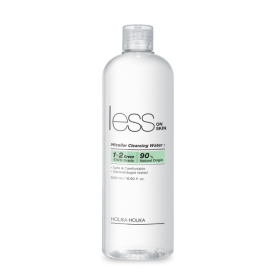 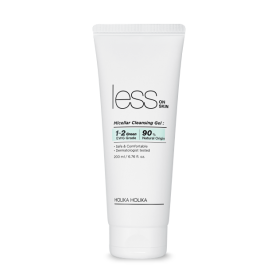 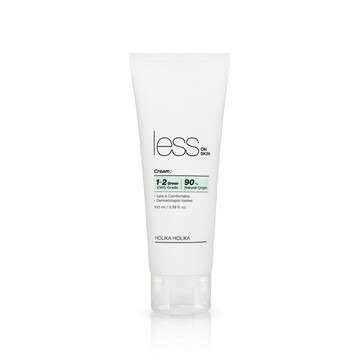 Mild toner containing essential EWG green grade ingredients soothes skin without irritation. 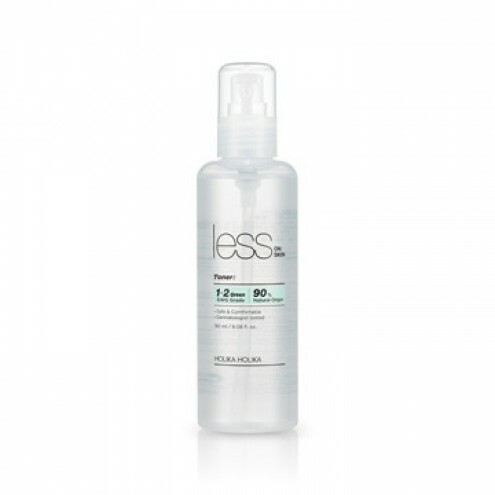 Volume: 180ml / 6.08 fl.oz. 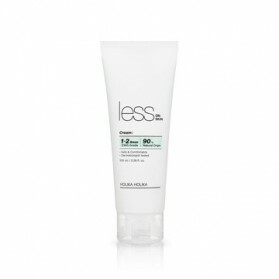 Directions: Take appropriate amount on cotton pad and wipe it along the skin texture, gently pat to enhance absorption.